On 6pm.com today you can save up to 75% on outdoor apparel and accessories from Patagonia and The North Face. 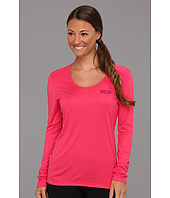 This great Patagonia Capilene 1 Silkweight Graphic Scoop Shirt is only $14.75 – a 75% savings! 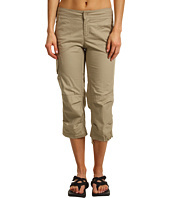 These nice The North Face Bishop Capris are only $19.50. There is a large selection to choose from and as always, shipping is free!